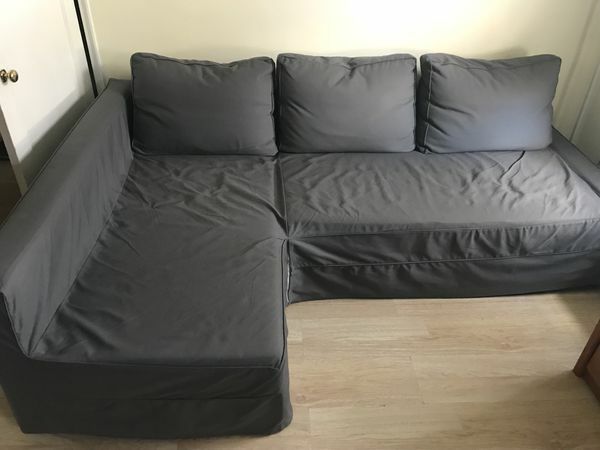 6 month old couch slipcover for IKEA chaise sleeper sofa. Couch came with apartment, so bought slipcover. Getting rid of couch due to not using it/ needing it. 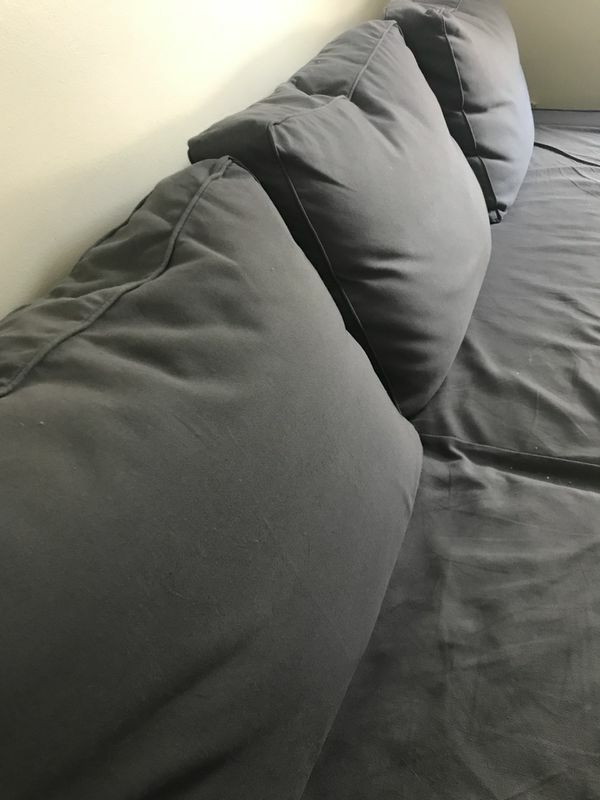 Slipcover was bought from amazon for $200. Couch is available if interested as well, make your best offer!